The Punjab government has decided to hand over to the NIA a case involving three Kashmiri students who were arrested for their alleged association with a terror outfit. The students - Zahid Gulzar, Mohd. Idriss Shah and Yusuf Rafiq Bhatt - were arrested from an engineering college in Jalandhar last month and two weapons, including an assault rifle, and explosives were seized from them. Police had said they were associated with Kashmir-based terror outfit Ansar Ghazwat-ul-Hind (AGH). The AGH reportedly has links with the Jaish-e-Mohammed (JeM) and is headed by Zakir Rashid Bhatt alias Zakir Mussa, who masterminded and guided attacks on the Maqsudan police station in Jalandhar on September 14, they had said. The decision to hand over the case to the National Investigation Agency (NIA) was taken after discussions on the issue between the state government and the Home Ministry, Punjab Director General of Police (DGP) Suresh Arora said in an release said. It said the decision came in the wake of "the inter-state and international ramifications of the case". 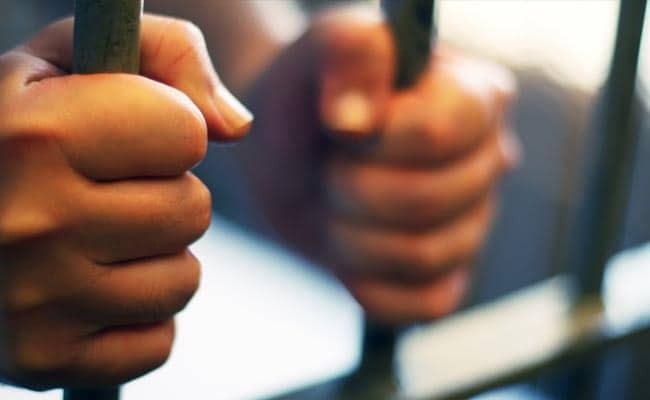 The students were arrested in a joint operation by the Punjab Police and the Jammu and Kashmir Police's Special Operations Group (SoG) from the hostel of CT Institute of Engineering Management and Technology in Shahpur on the outskirts of Jalandhar. Two weapons, including an assault rifle, were also seized from them along with explosives, police had said. Initial investigations had revealed that the students were allegedly associated with terror outfit AGH, they had said. "The state government was also of the view that the growing attempts by Pakistan-based ISI and terror outfits and elements based abroad to revive terrorism in Punjab required strong and concerted efforts by the national agency which has the mandate to investigate all over the country and even abroad," Mr Arora said in the release. The Punjab Police, he said, would extend all support and help to the NIA to ensure that the investigations are completed, and the nexus of terrorist outfits and elements based in India and abroad is identified and broken at the earliest. The release said while deciding to hand over the case to the NIA, the state and central government also took note of a separate case in which two Kashmiri students were arrested by the Punjab Police on November 5 in connection with the Maqsudan police station incident. This is indicative of the efforts by Pakistan spy agency Inter-Services Intelligence (ISI) to expand the arc of militancy on India's western border, Arora said. He also underlined the need to unravel the entire conspiracy and network built by these outfits and individuals in Punjab and Jammu and Kashmir. The DGP said the state police is keeping a close eye to pre-empt any further incidents of targeting police stations and officers in Punjab. Police is taking all the required steps to ensure that anti-national forces are not allowed to disturb the peace and communal harmony in the state, he said.